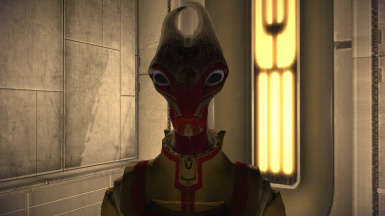 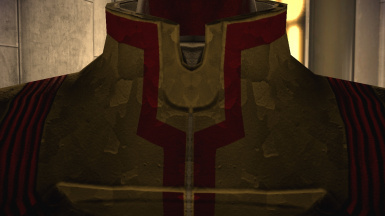 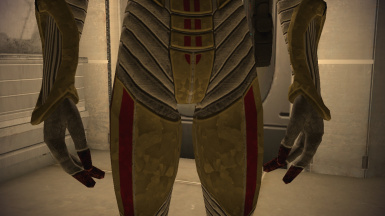 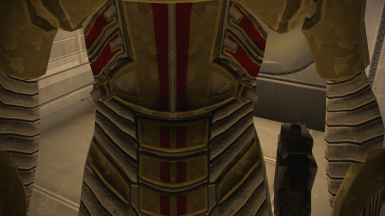 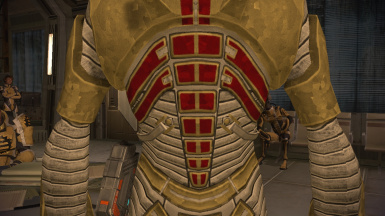 A retexture of the armour used by Jaroth and other salarians. 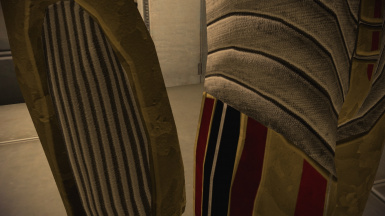 Just what it says on the tin, resized everything to 4k res (2k normal map), re-done pretty much from scratch. 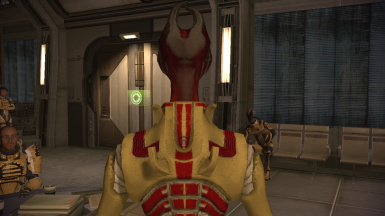 The texture should work with ME3 as well, I just don't feel like making a .tpf for it at the moment.